One of the core research themes within the Complex Disease Epigenetics group is in the area of Neurodegeneration and dementia, which is lead by Dr Katie Lunnon. We are currently funded by the Alzheimer’s Association, the Medical Research Council, the Alzheimer’s Society, Alzheimer’s Research UK and other international funders to perform epigenomic studies in dementia. We currently hold more than £1.7million in funding for a range of dementia focussed projects, being undertaken by five postdoctoral research fellows and nine PhD students. The main focus of our work is on Alzheimer’s disease (AD), which is a chronic neurodegenerative disorder that is characterized by progressive neuropathology and cognitive decline and accounts for 60-80% of dementia cases. 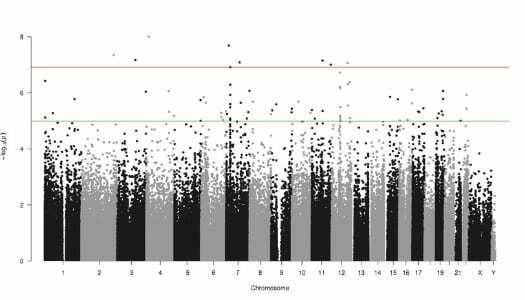 We recently published the first epigenome-wide association studies (EWAS) in AD [Lunnon et al., 2014 ; [De Jager et al., 2014 ] using the Illumina 450K array. 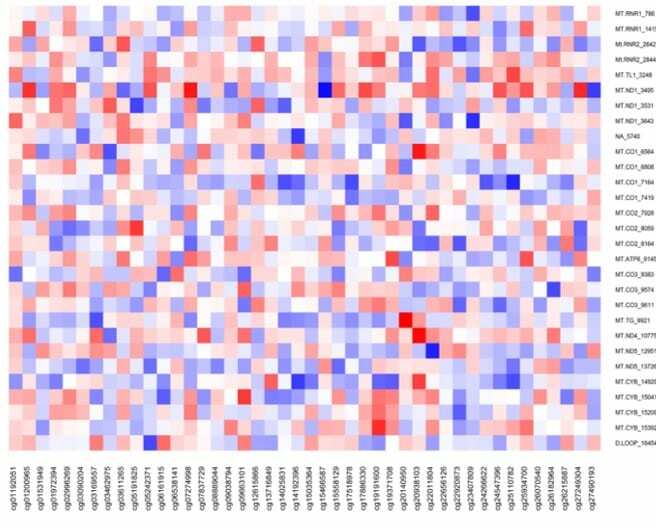 We performed a cross-tissue analysis of methylomic variation in AD using samples from multiple human post-mortem brain cohorts. Of particular interest we identified a differentially methylated region in the ankyrin 1 (ANK1) gene that was associated with neuropathology in the entorhinal cortex, a primary site of AD manifestation. This region was confirmed as being substantially hypermethylated in two other cortical regions (superior temporal gyrus and prefrontal cortex), but not in the cerebellum, a region largely protected from neurodegeneration in AD, or whole blood obtained pre-mortem from the same individuals. Neuropathology-associated ANK1 hypermethylation was subsequently confirmed in cortical samples from other independent brain cohorts. 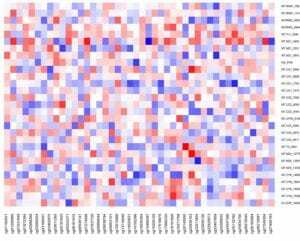 This project represents the first meta-analysis of EWAS data, with the aim of identifying novel disease mechanisms. The project is a large scale international collaboration that we are leading to integrate EWAS data from >2,000 post-mortem brain samples. We are also investigating how genetic variation alters the epigenome in AD. 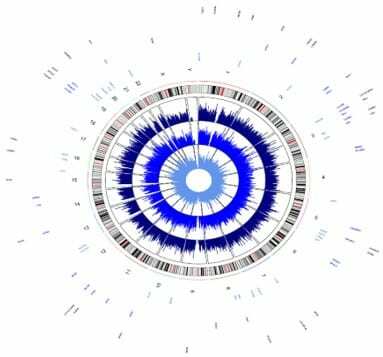 This project represents the first systematic cross-tissue EWAS of a recently identified epigenetic mark called DNA hydroxymethylation. The project has allowed us to use two different technologies to measure levels of this mark across the human genome in post-mortem brain samples. We have highlighted a number of loci, including APP and ANK1, which have previously been implicated in AD. As AD is characterised by mitochondrial dysfunction in both the brain and the blood, this project examined epigenetic changes in the mitochondria in AD. We highlighted a number of loci that are differentially methylated in females and with age. We are currently investigating whether there are changes associated with disease.